It’s perhaps no surprise that China, Japan and South Korea hold the top positions in APAC for homes passed by FTTH networks in a new market report. But the reach of fibre is also growing in places like the Philippines and Bangladesh. The new FTTH Council Asia-Pacific APAC Market Panorama Report released at the FTTH APAC Conference 2019 (held from 15-17 April in Wuhan, China) examines the rollout of fibre to the home/building (FTTH/B) and other fibre-based architectures in 21 countries across the region. PON (passive optical network) is the preferred connectivity technology across the region. FTTH GPON (gigabit-capable passive optical networks) remains the norm for fibre networks in APAC. Contributing to the high growth may be the fact that, compared to other regions, there is a high proportion of MDUs (multi dwelling units) as a consequence of high population densities. The report also notes that LTE is becoming increasingly mature across the region, with South Korea, Japan and city-countries leading the way and China playing an essential role. LTE is also spreading in less advanced markets thanks to a wide range of drivers, such as increased competition, dropping prices and a generation of young digital users. Around 64% of all homes in the region have been passed by alternative ISPs, with the remainder covered by incumbents. According to the report, the number of homes passed by FTTH networks is expected to increase by 18% (some 649 million homes) by 2023, while FTTH subscribers will grow by 35% (about 576 million subscriptions). This will, at first, mainly take place in the most densely populated countries. 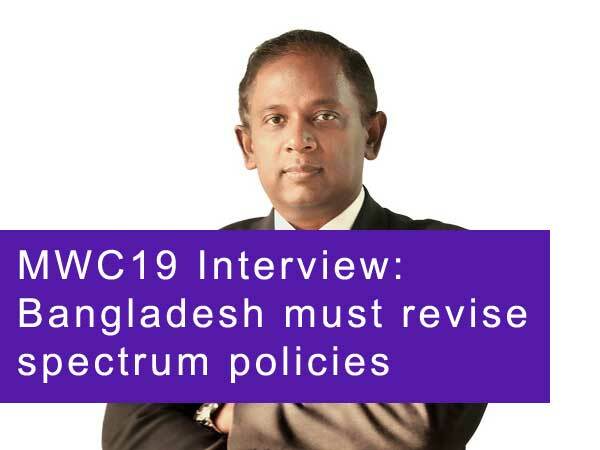 “Across the region, public-private initiatives and national broadband initiatives are fuelling growth,” suggests Venkatesan Babu, President, FTTH Council Asia-Pacific. If he is right, and this growth continues, it is certainly going to be an encouraging prospect for the Council and for its conference, whose focus this year is ‘5G Smart Cities Enabled by Fibre’.